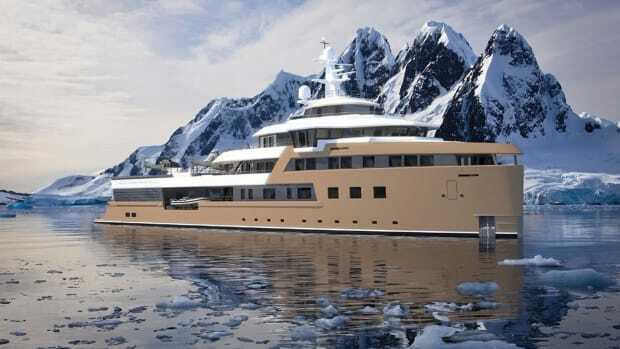 Damen has announced the successful keel laying of its SeaXplorer 77 expedition yacht. 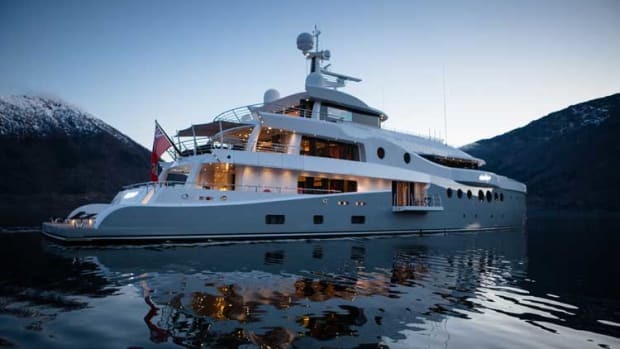 With a major refit, the 170-foot Amels M/Y Kiss the Sky, launched in 2001, finds new life as the 180-foot M/Y Harmony. 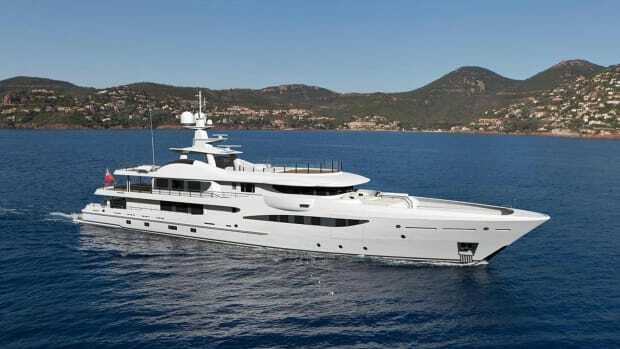 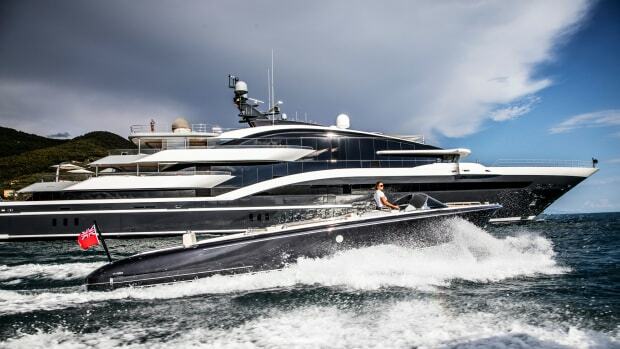 Amels has announced early delivery of its 180 Limited Editions M/Y EJI, one week ahead of schedule. 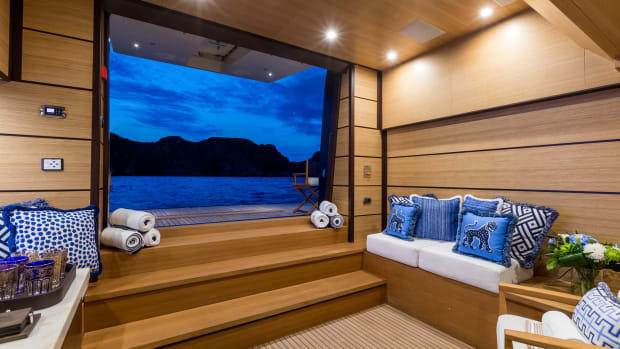 The first Amels Limited Editions 272, HERE COMES THE SUN, is a family getaway machine tailored for two owners’ luxury lifestyles afloat. 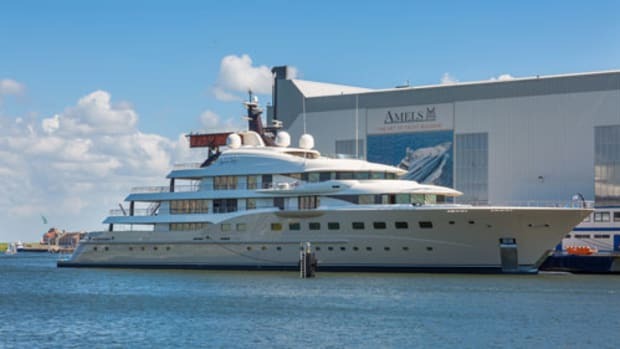 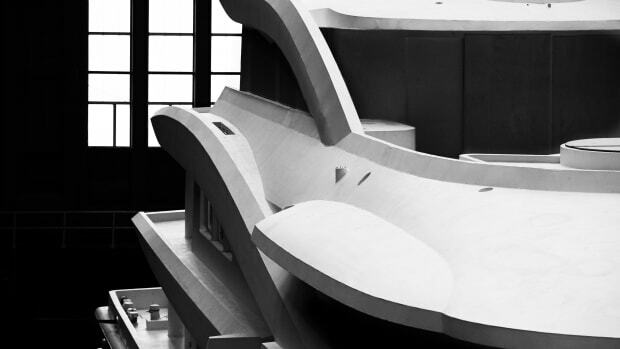 A tour of the Amels yard unveils a shipyard that's running on all cylinders. 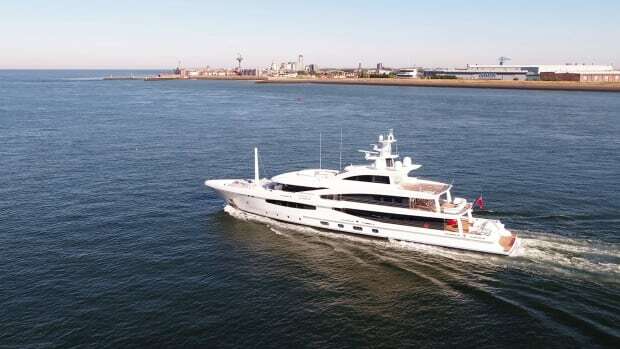 The 272-foot (83-meter) M/Y Here Comes The Sun becomes the flagship of the Amels Limited Editions range and perfectly on schedule for delivery by the end of the year. 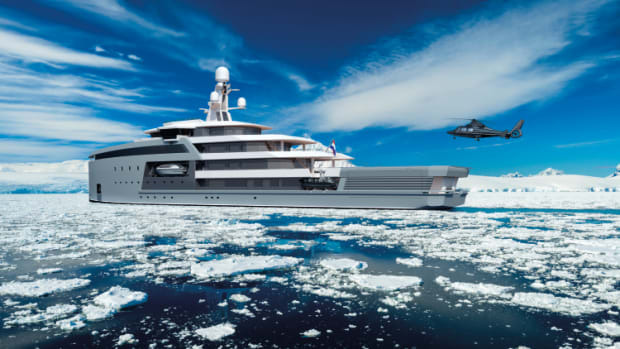 Amels' Damen proposes a range of heavy-duty offerings for extreme cruising. 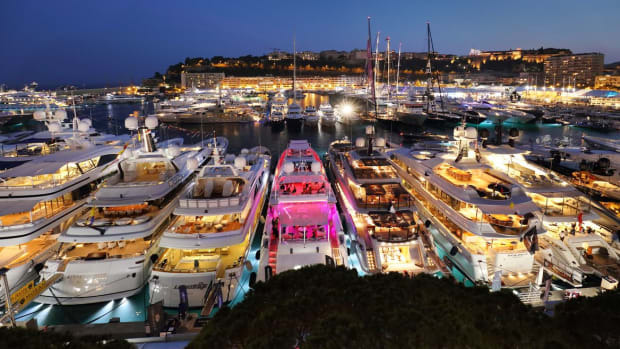 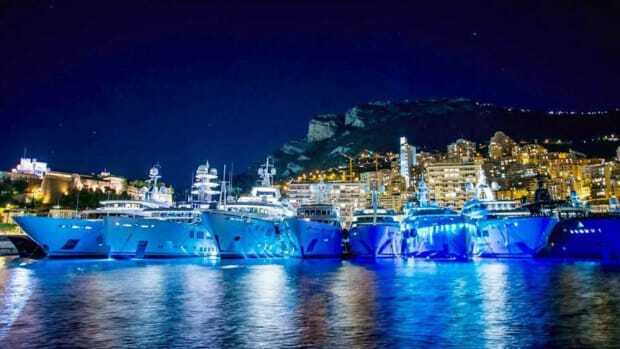 In its 25th year, the world's premier superyacht show is bigger—and greener—than ever. 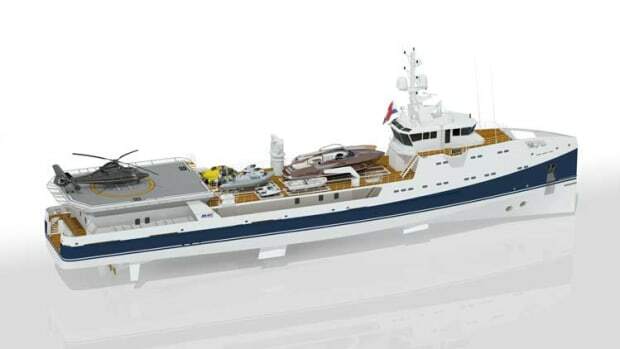 Dutch yachting company Damen Shipyards, which includes the Amels brand, has sold Sea Axe 6911, a yacht support vessel to be delivered in June 2016. 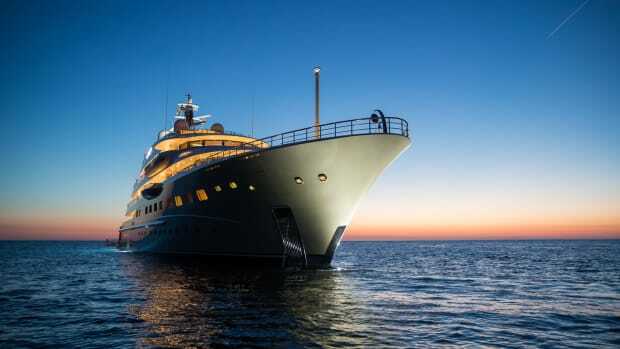 The world’s top-dollar charter yachts are all special, but not all for the same reason. 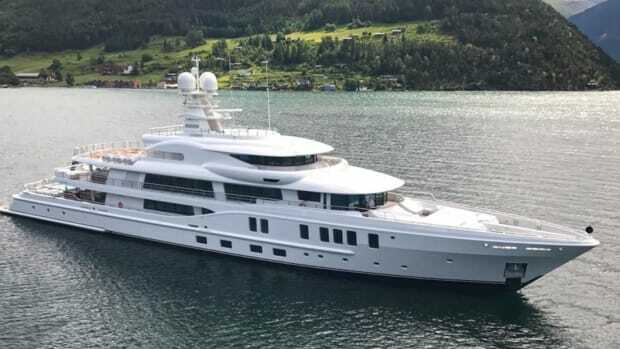 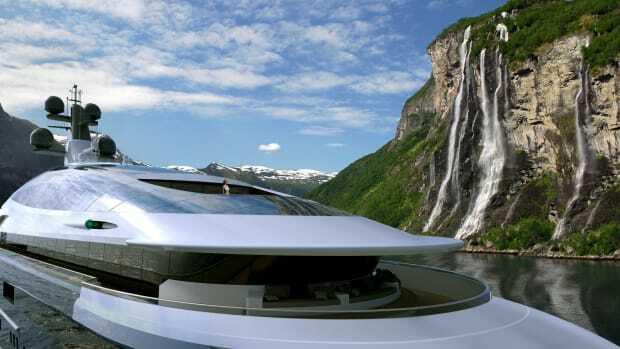 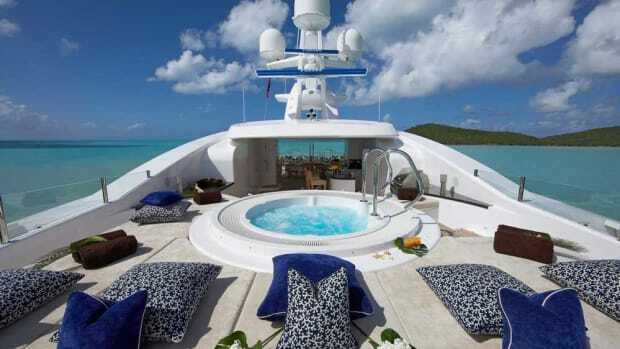 No longer content with a humble hot tub, superyacht owners are demanding ever bigger and more sophisticated swimming pools as their yachts grow in size and volume. 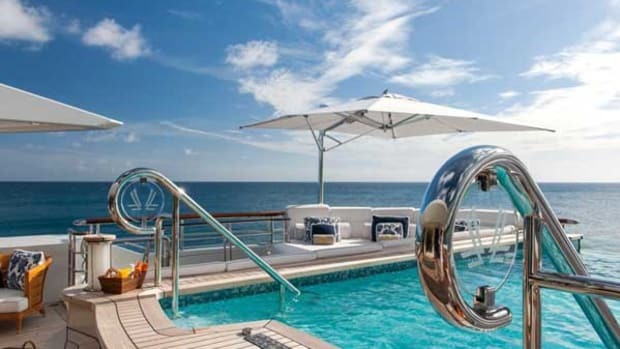 Here are our editors’ picks for the ten most stunning superyacht pools in the world. 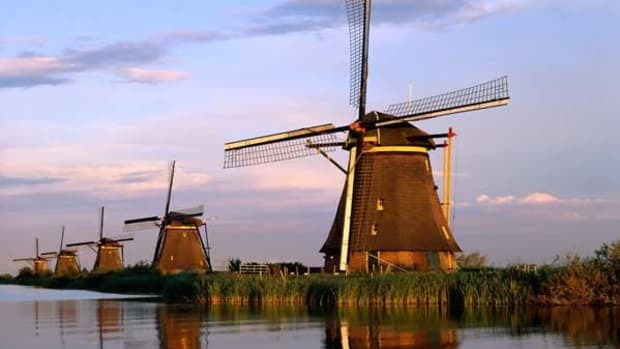 A tour through Holland's shipyards reveals how a charming tradition satisfies global demand.